Reigning MINI CHALLENGE COOPER S Champion Will Fairclough doesn’t believe his lack of racing experience will be any sort of barrier to success this year as he steps up to the JCW Championship with the MINI UK VIP Team. 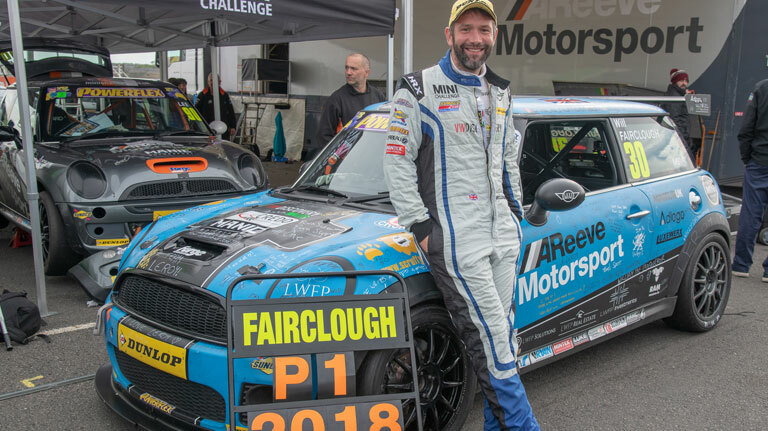 Fairclough, who hails from Solihull, enjoyed a stellar 2018 season, landing the Cooper S crown in what was his first season of motorsport. 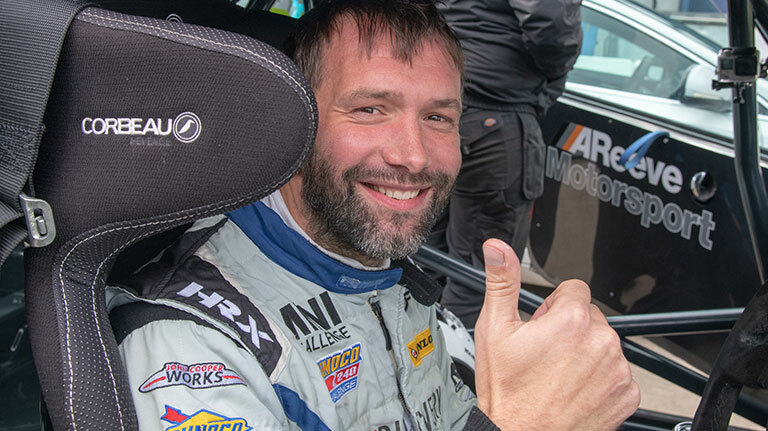 Running with the AReeve Motorsport team, Fairclough scored a total of five race wins and 11 further podium finishes to cement a runaway success. He scored points in every race of the season, and now hopes to replicate that form in a 265bhp JCW. “Last year was a dream for me,” said Fairclough. “I’d always been into cars and had a passion for speed and I’d always been a fan of MINI. I had a track day with other road-going JCW CHALLENGE owners at Brands Hatch and that got me completely hooked and led me into racing. “I wanted to jump straight in to the JCWs, but I was rightly advised to do the Cooper S Class for a year to learn the ropes and it was a superb season. The car was the 2017 title-winner, but given a full refresh by Aaron Reeve and his team and the fact that we scored in every race says a lot about the key to the success I had. “I actually found the Cooper S quite easy to get on top of and I think I have a natural knack for understanding the balance of the car and how to drive it quickly. I also didn’t have any fear in the car. For this year I’ll be focusing more on the engineering and driver-training side of things because I know I’m coming into the JCWs at an experience disadvantage with only a single season of racing under my belt. “The JCWs look great to drive. I have my first test this month, but I’ve been watching a lot of onboard footage to see how different drivers get the car to react and finding where the cars are comfortable and where they aren’t.